There are deeper levels that can be accessed and balanced whilst working with clients. Emotional Freedom Light Techniques offers this depth. Sometimes by asking questions it becomes clearer that the issue is not entirely of the person but with the mother or father or grandmother or grandfather and it has been passed down many generations. 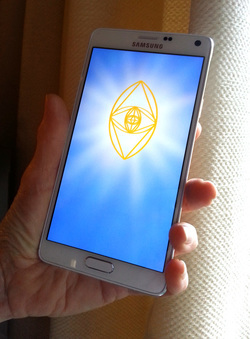 EFT Light can be used to clear Ancestral Patterns. 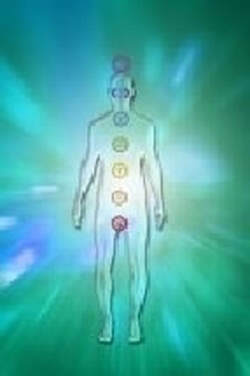 It is suggested that every disease is associated with the dysfunction of certain Chakras and that Chakras need to be nourished with the colour it is lacking. There are many colours to our spectrum that go far beyond the human eye. There are our beautiful rainbow colours, pastel colours, pearlescent colours, copper gold, silver gold, different hues of Platinum and colours in other dimensional realities. Some people come for a session and ask for their Past Lives to be cleared. Some people suddenly get issues come up which they identify as Past Lives and we work on clearing those. Past lives can play out in this lifetime so it is important to clear those lifetimes as we have learnt that everything is connected to the hologram. The Violet Flame is the activity of Divine Love which consumes or transmutes. Violet Flame is Divine Alchemy. The use of the Violet Flame will change vibratory rates and through transmutation bring about transformation. Transmutation means to change – to alter in form, appearance or nature. The term was used by alchemists who attempted to transmute base metals into gold. It strips atoms and molecules of the dense overlay of human imperfection and restores the natural divine perfection of the soul and its original desire to be whole. 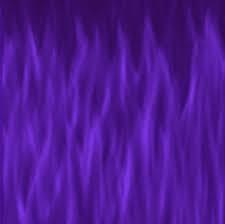 The Violet fire transmutes anything negative that is lodged anywhere in your spiritual body or physical being. This process transmutes the negative energy into positive energy and restores it to its purity. Having used the Violet Flame to cleanse misqualified energy and lack of love reframing is a way of viewing and experiencing events, ideas, concepts and emotions to find more positive alternatives and we do this in Light.